As the weather gets cooler, I like to make my home cozier. 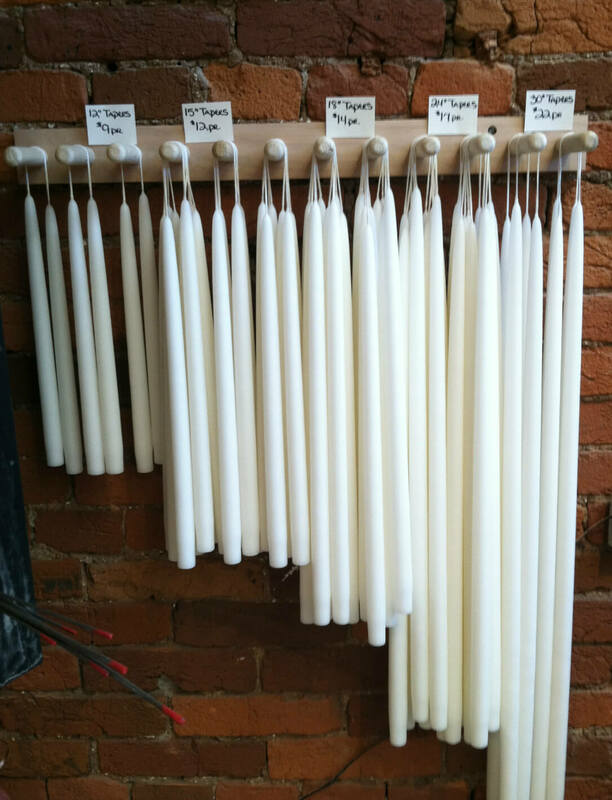 Candles are a simple and beautiful way to bring in a little warmth. 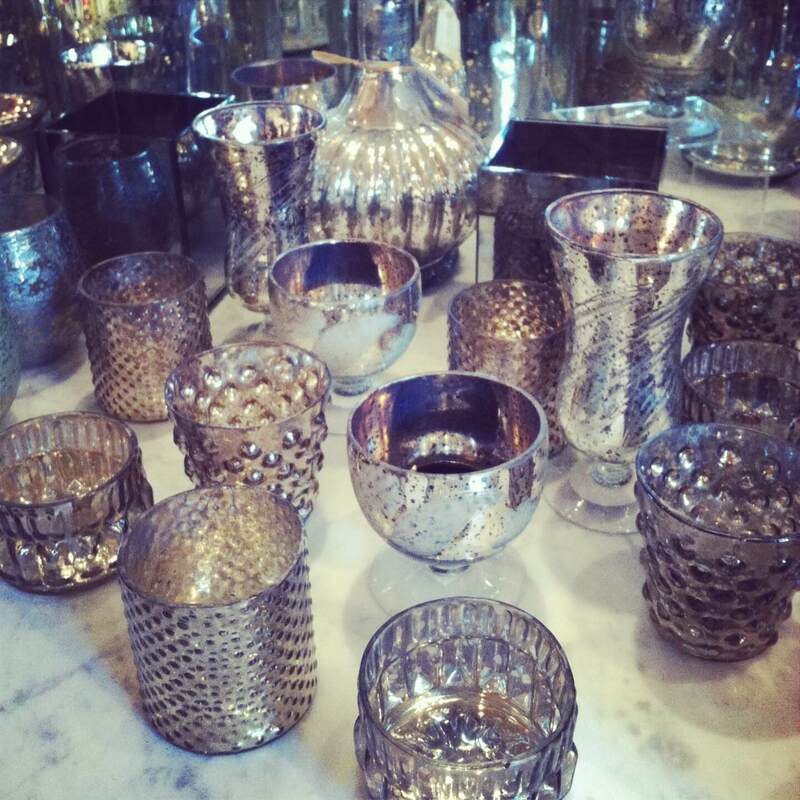 Mercury glass is one of my favorite ways to brighten a room. 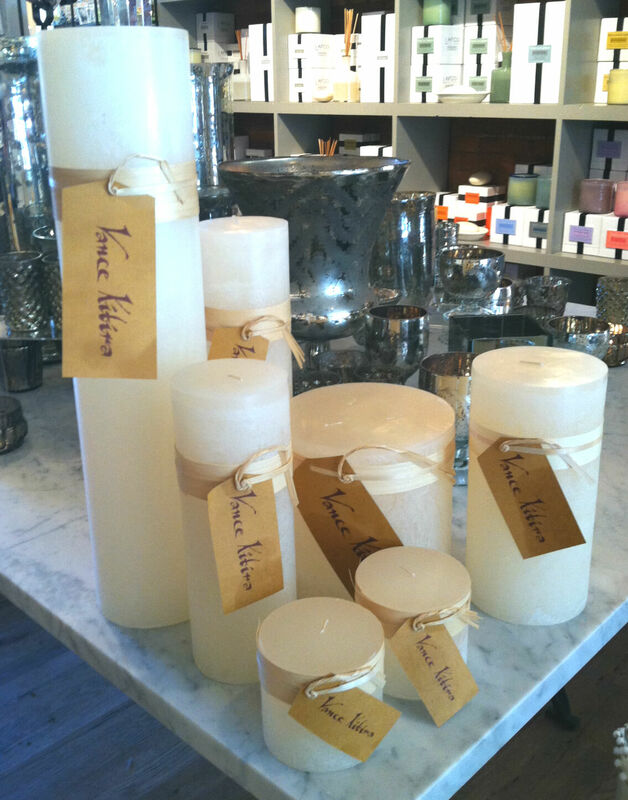 Group them together in different shapes and sizes, and add a tea light for crystalline elegance! And, you can never go wrong by just keeping things simple. These Vance Kitira candles come in all different sizes; when put together, they create a simple, elegant arrangement. 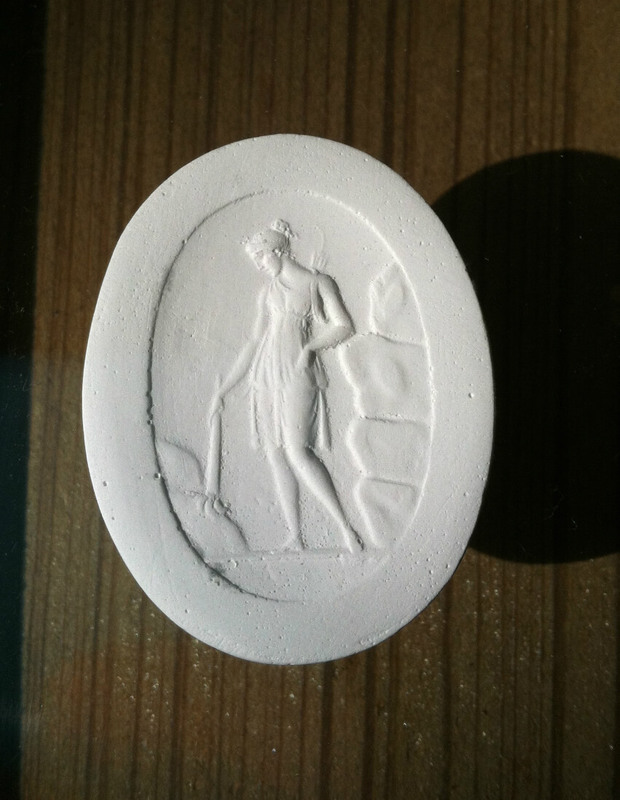 Annette chose Marseilles Fig by Lafco. Sweet, yet warm and subtle, a great scent for any time of year. 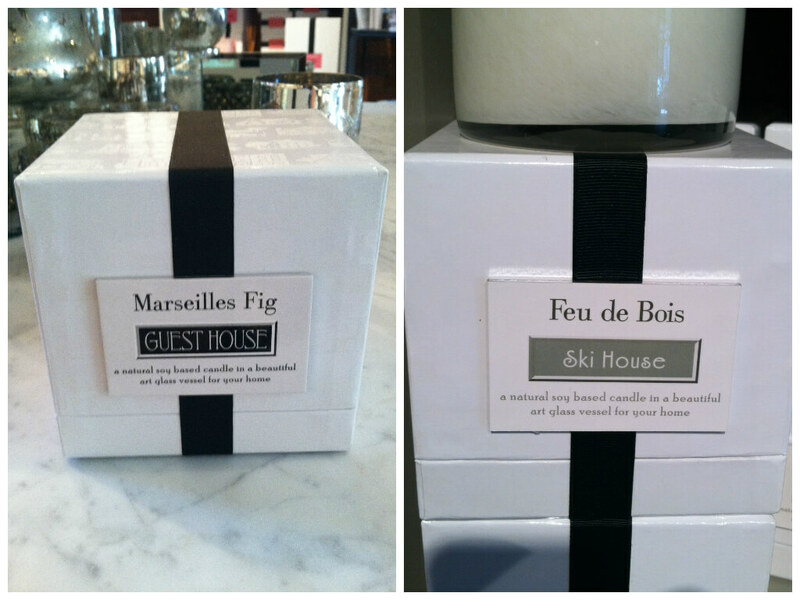 Robbie also chose a Lafco scent, Feu de Bois. 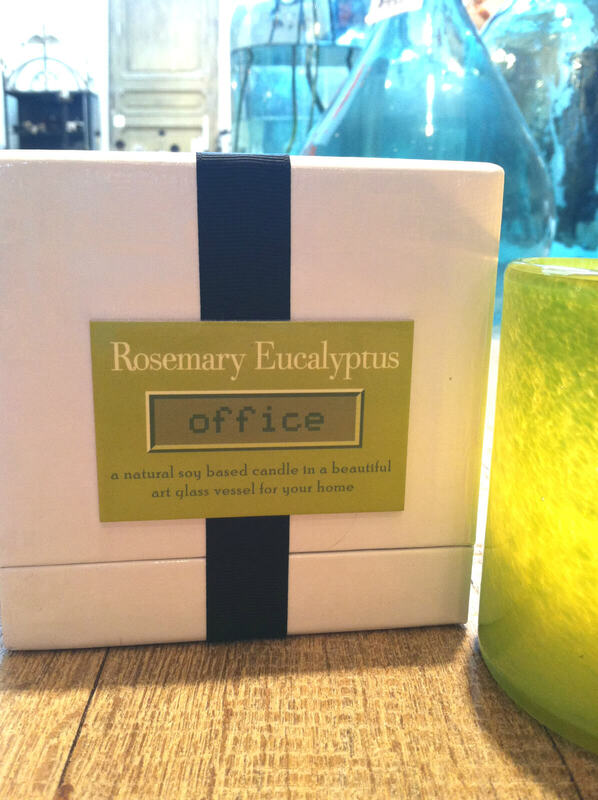 Great for a cold night, this woody, smokey scent makes you feel like cuddling by the fire. Rick couldn’t choose just one! 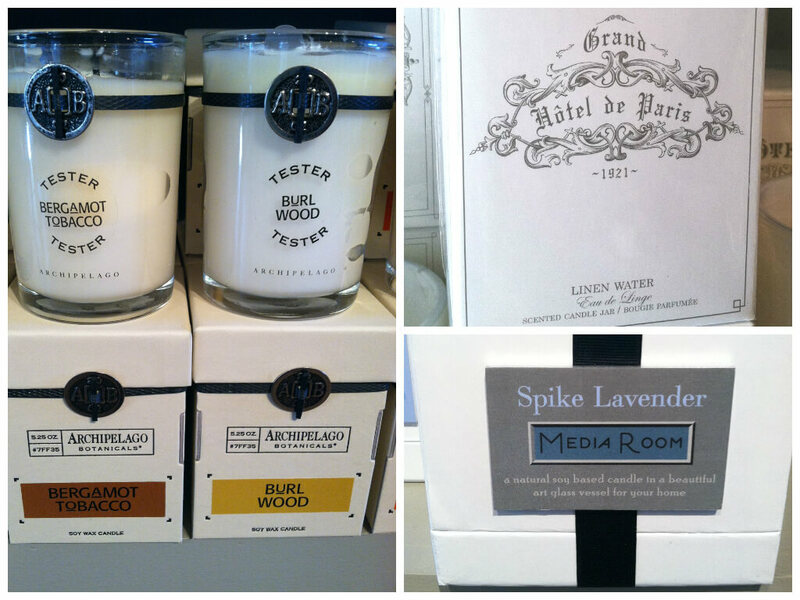 Here is a sampling of his favorites: Bergamot Tabacco and Burl Wood by Archipelago, Grand Hotel de Paris Linen Water by Zodax, and Spike Lavender by Lafco. My favorite changes almost daily, but I am currently in love with Rosemary Eucalyptus by Lafco. It smells fresh, herbal, and sweetly invigorating. It is a smell that is joyful and happy, and full of memories. 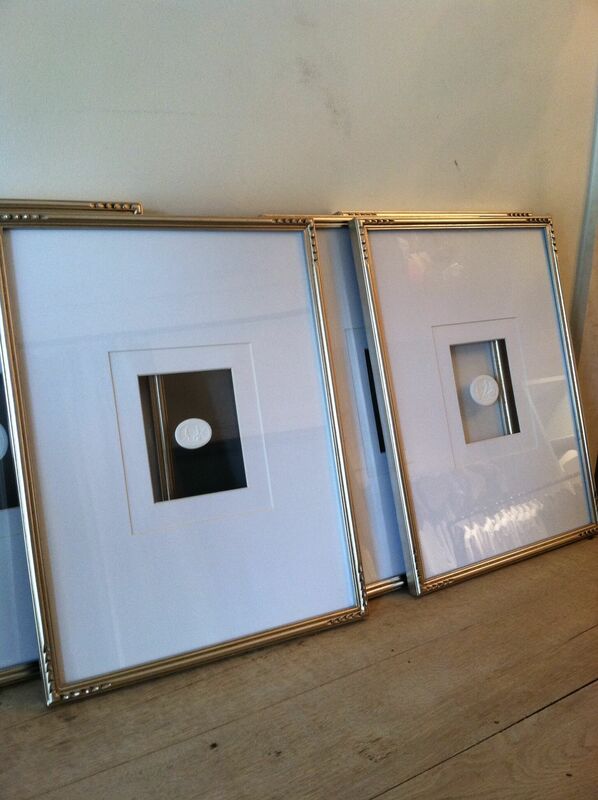 So much more than art for your walls, each one of our intaglios tells a story. While going through our new arrivals, I rediscovered my love of ancient mythology. Mighty heroes, tragic muses, and powerful gods, what’s not to love? From the tragedy of a lovelorn Aglaulus, turned to stone by the object of her affection, to the musical Apollo and his lyre. 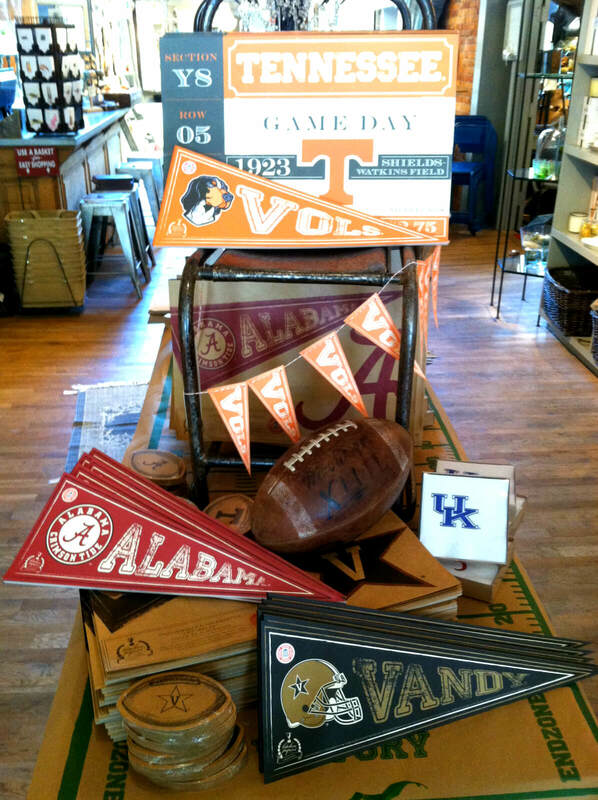 Each one, a wonderful conversation piece, and unique piece of art for your wall. It’s hard to choose a favorite! Said to be one of the most beautiful of all mortal women, Psyche was tormented by a jealous Aphrodite. She was put through several trials, and eventually won the affection of Eros, the god of love. He made her his wife, and she became known as the goddess of the soul. Artemis, goddess of the hunt, wild things, fertility, and the moon. 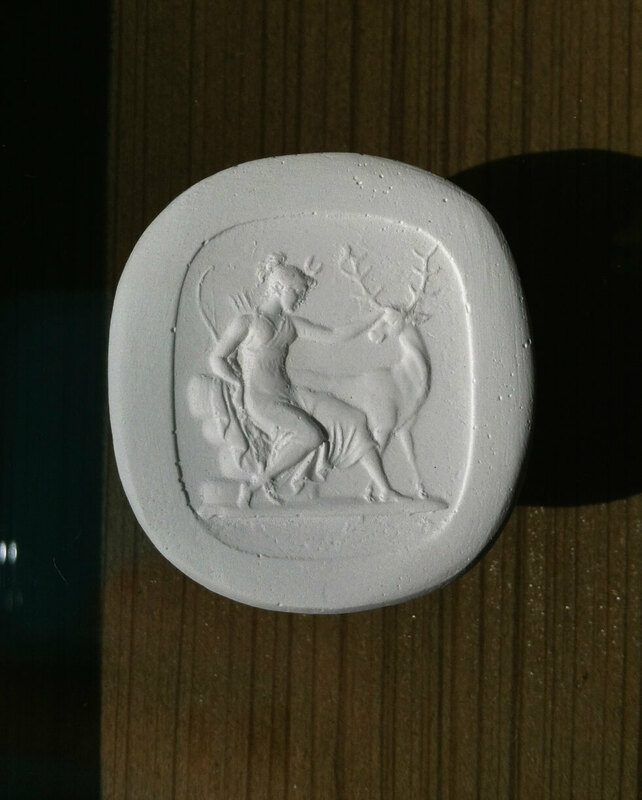 Artemis was considered friend to expectant mothers, and said to protect women during childbirth. 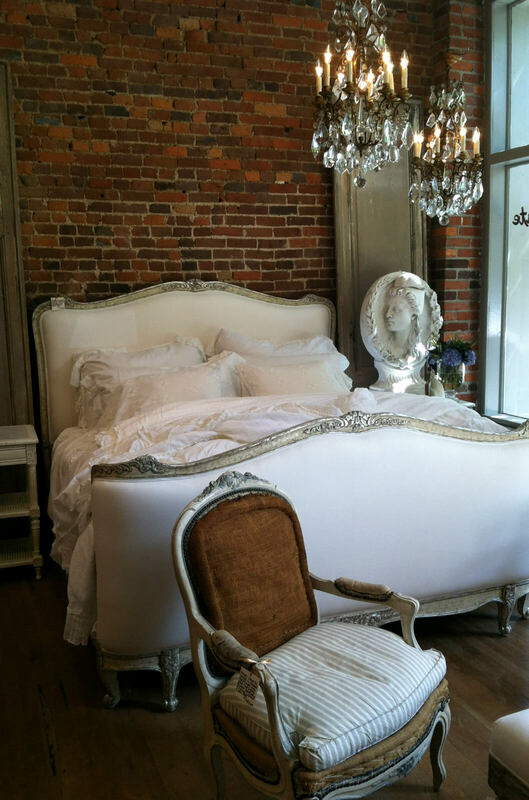 The beautiful Sofia bed. Silver leaf over carved embellishments and upholstered in white linen fabric. We’ve dressed this one in gorgeous white Bella Notte bed linens. Floating overhead like two sweet dreams, a pair of antique crystal chandeliers. I get sleepy just looking at it! Fais de beaux rêves! 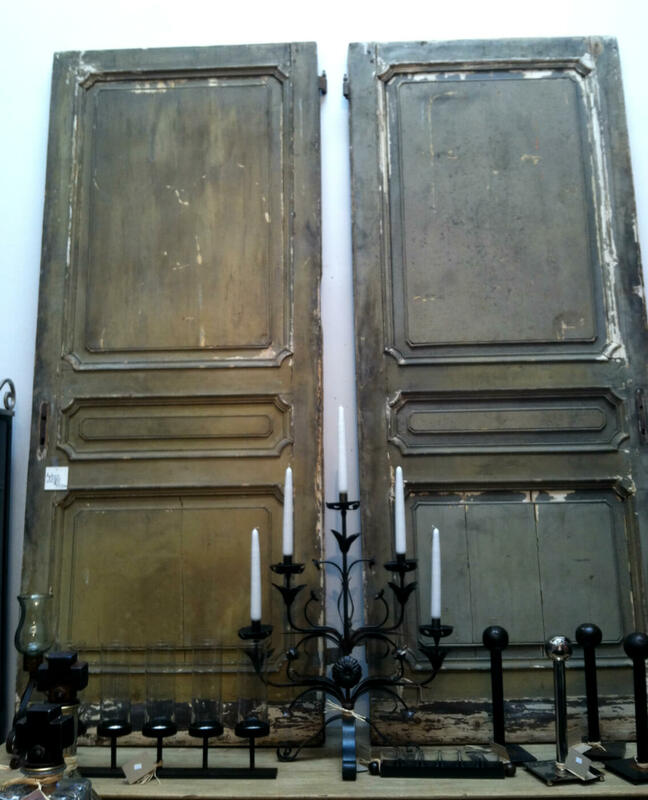 A variety of antique doors that make a lovely backdrop for any space. 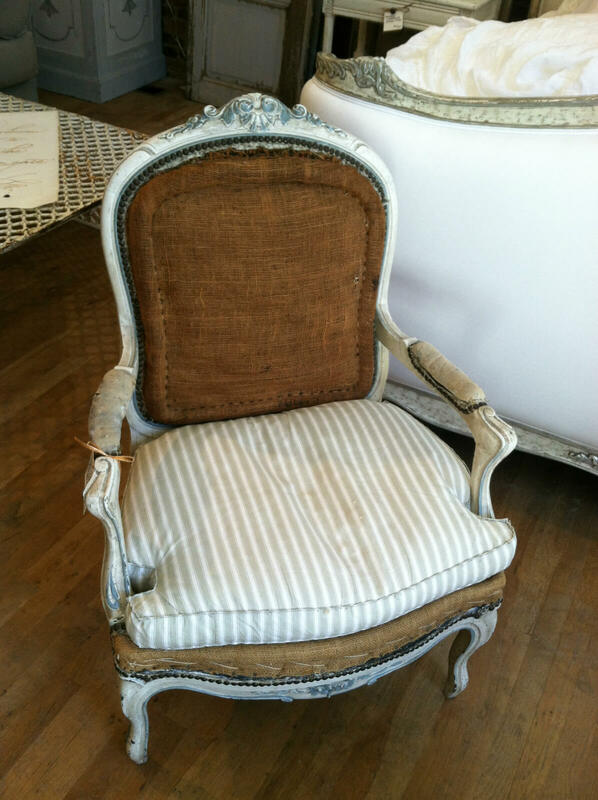 A Louis XV style armchair, circa 1900, in it’s original aged white finish. The exposed burlap upholstery and ticking cushion give it an elegant charm. 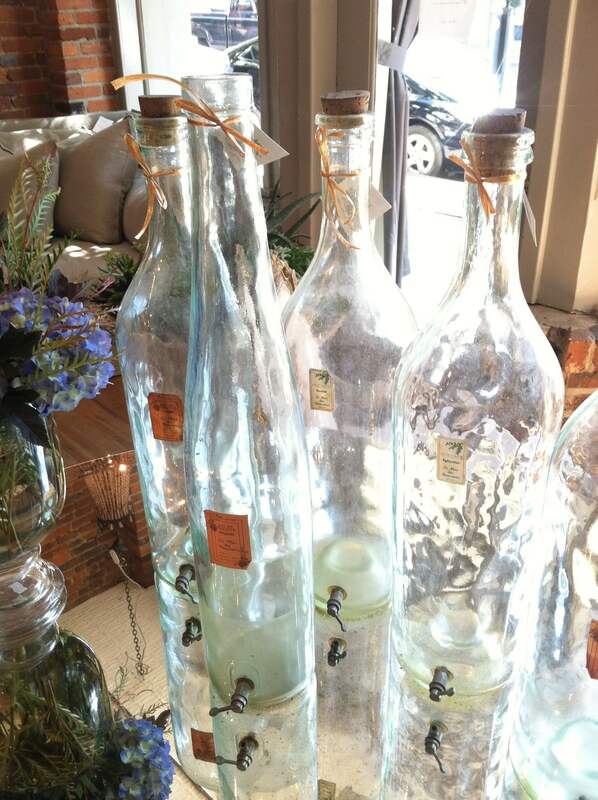 And a sweet finishing touch, antique perfume bottles. Open them up and you can still catch a hint of the perfume that was once stored within, simply magical! 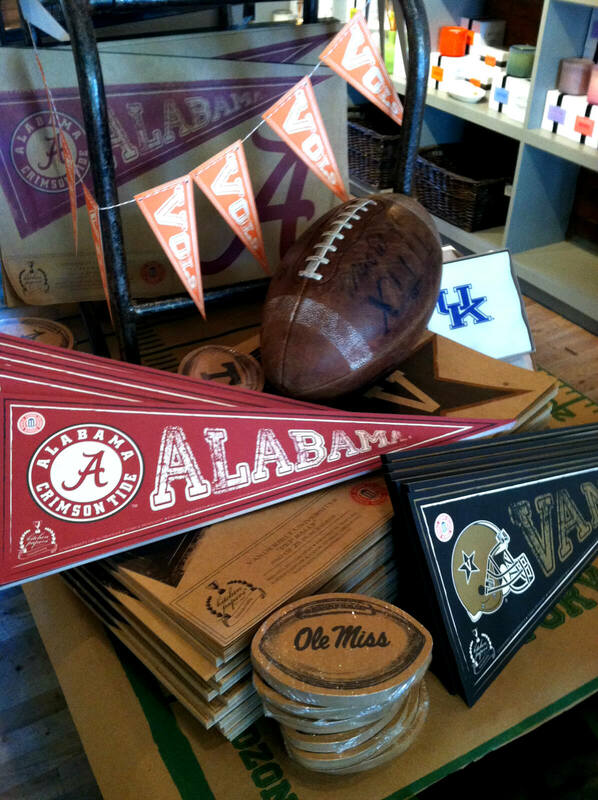 Paper placemats, napkins, and coasters with a vintage touch. 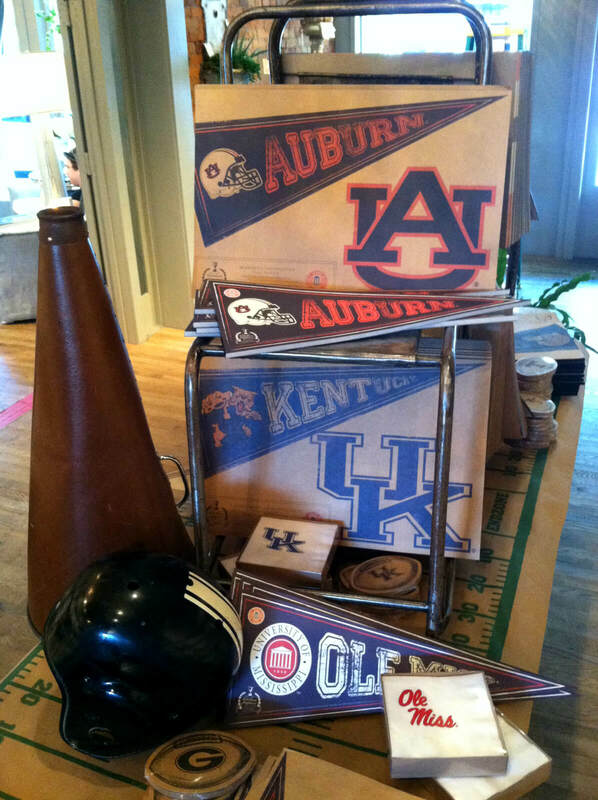 Pennants and table runners with all of our favorite SEC teams. or a striking burst of energy. 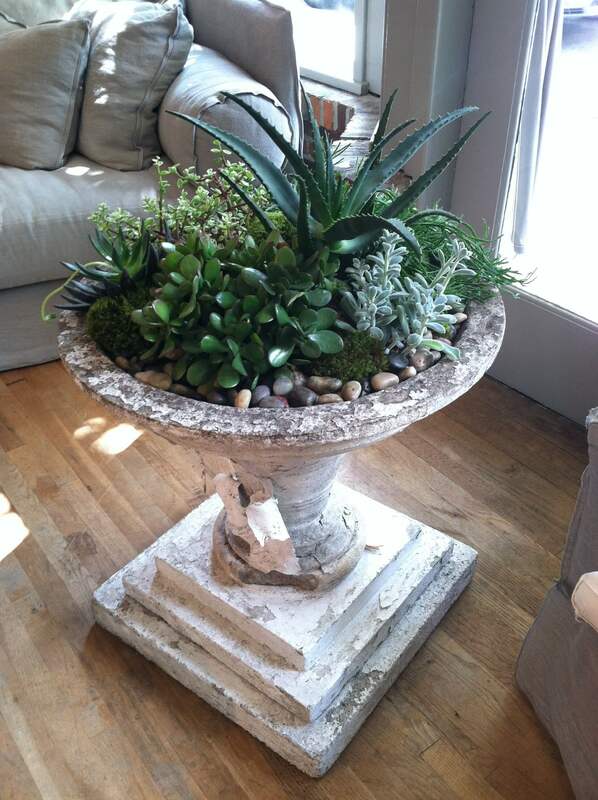 A simple, elegant addition to any room in your home. 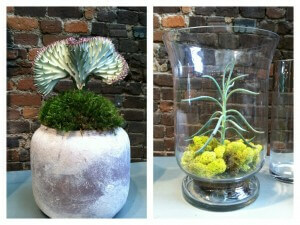 We are excited to share our feature in The Scout Guide’s blog! 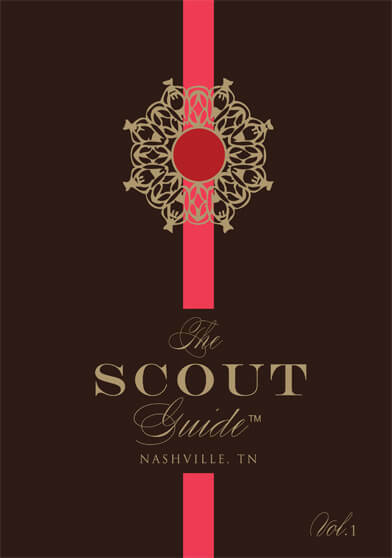 The Scout Guide is a local portrait of the” best of the best” in small businesses and local artisans. 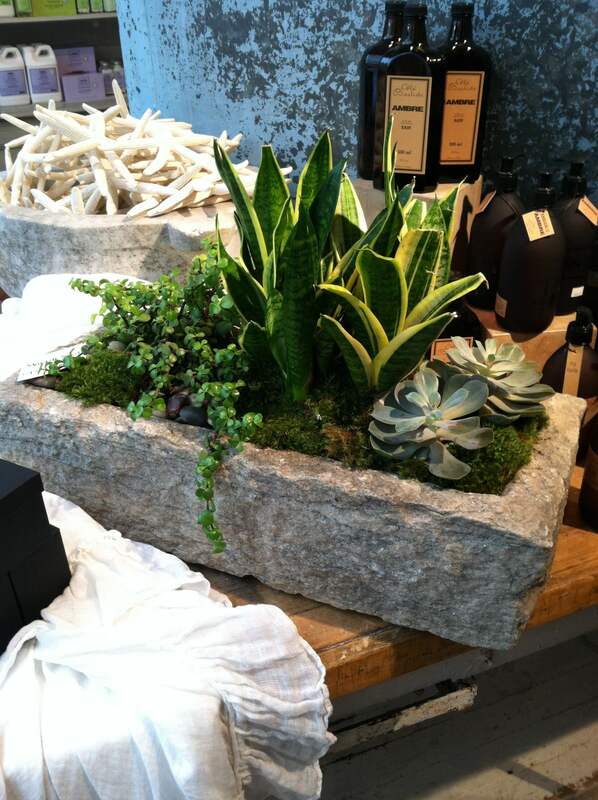 We are so pleased that they chose to profile our store and hope you enjoy it too! 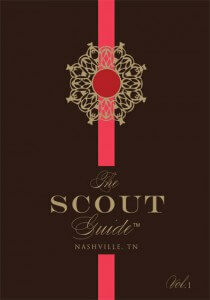 Check out the blog by clicking the link below and stop in today to get a hard copy of the guide!